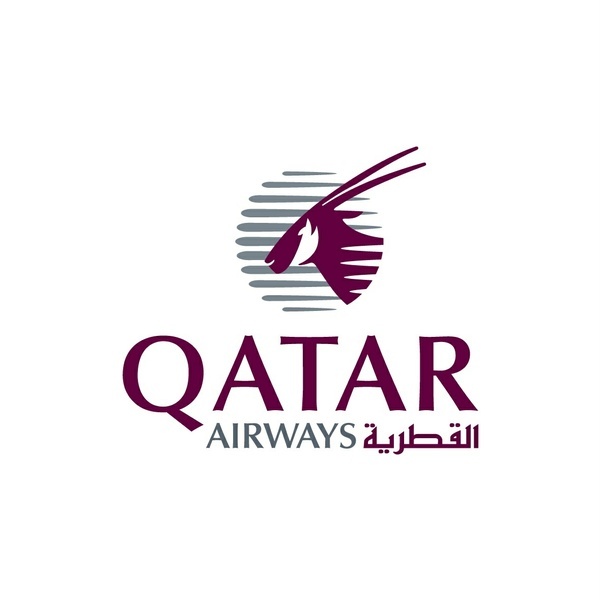 The Cadet Pilot Programme offers a fully funded scholarship to Qatari Nationals and Sons / Daughters of Qatari Mothers to obtain a QCAA Multi-Crew Pilot License and become future professional pilots at the world’s five star airline. 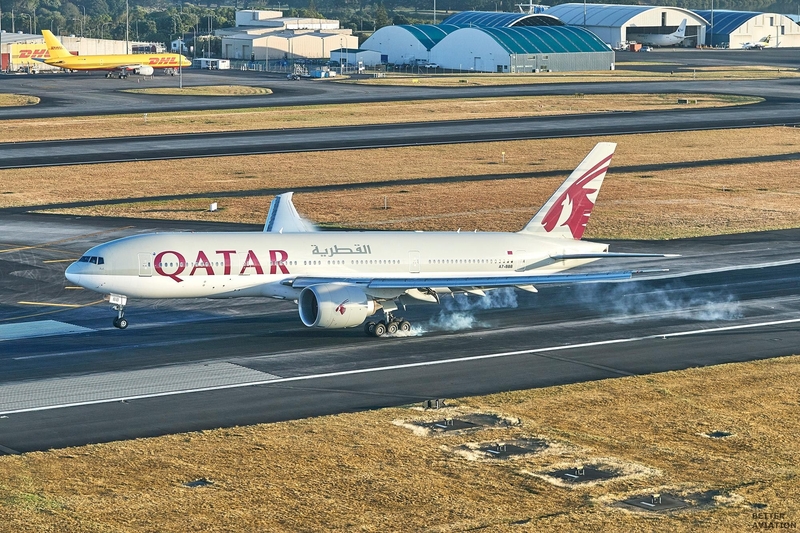 This scholarship is only available to selected “high caliber” candidates and aims to develop them into professional airline pilots who will play a pivotal role towards the growth of Qatar Airways’ fleets and will take a hands-on-role in Qatar’s flagship airline. The comprehensive training includes up to a maximum of 1 year Foundation studies (if required) and approximately 18 months of studying Major (MPL) at a leading Approved Training Organisation in the State of Qatar or overseas. Must be Qatari National or have a Qatari Mother. Must be aged between 18 and 26 years at the time of commencing the MPL course. Secondary School Education Certificate corresponding to Ministry of Education & Higher Education grading scale with an average of 70% or higher. Graduated High school students must have completed mandatory National Service and must obtain official clearance letter issued by Qatar National Service Authority. Must pass all the entry exams and placement tests. Must pass the Qatar Airways interview. Must be able to obtain a QCAA class 1 medical certificate. Must be able to obtain CID clearance. * Applicant may be eligible for direct entry to major on meeting entry requirements of the Approved Training Organisation.